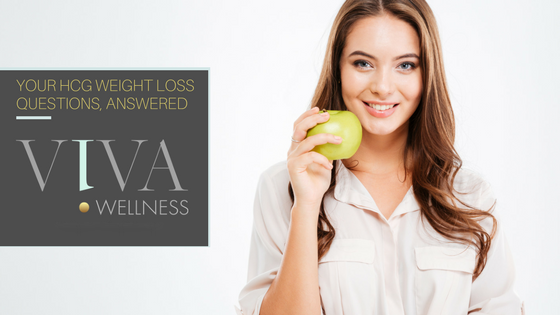 Here at Viva Wellness, we get calls daily about our hCG weight loss program. Most of our patients have a lot of questions as they consider this option for themselves. Here, we’ll share the five most common questions we receive, and our answers. Does hCG Actually Work For Weight Loss? Our 10-week program is for those interested in losing 15 pounds or less. You’ll start with 23 days of hCG injections, followed by six weeks of maintenance. Our 12-week program is for those interested in losing more than 15 pounds. This program begins with 40 days of hCG injections, followed by six weeks of maintenance. Our hCG program works because of the reduced calorie diet in conjunction with the hormone itself. hCG helps reset the hypothalamus, the part of the brain that controls metabolism. True, on hCG injections, you will have zero hunger. The hormone is stimulating your body to go into ketosis by targeting your abnormal fat stores. Your body will burn up to 4000 calories per day of its own stored fat, which puts you into ketosis. In this state, you won’t even be hungry! Also, hCG is muscle sparing, meaning that you will NOT lose muscle while on the diet. hCG doubters will always say that you would lose weight on a 500 cal diet anyway, which is totally true, but you would be losing muscle, not fat. On hCG, you’ll only lose fat! What Will My Diet Look Like While I’m Using hCG? Your diet is the key component of your weight loss. The hCG diet is very strict during the first phase of the program. You’ll consume around 500 calories per day made mostly up of protein (fish and lean meats), fruits, and vegetables. In addition, you’ll be able to drink coffee and tea, and add a few other flavors, like vinegar and sweetener to your meals. When you embark on the hCG diet under the supervision of a health care professional, it is safe. First, we invite you to check out the Clean Start Weight Loss program, which is endorsed by the International Association for Physicians in Aesthetic Medicine, and is the method we use. It’s been widely popularized via the Dr. Oz show. One key takeaway is that each person is different, and should be supervised throughout this process. 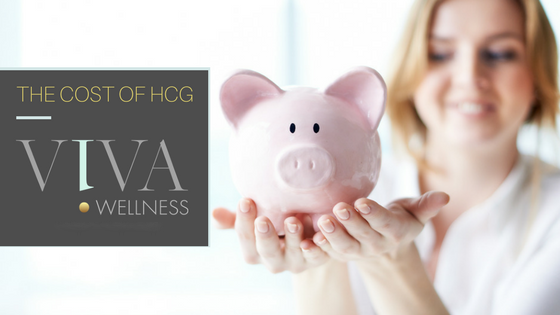 You’ll see later in this article that at VIVA Wellness, we follow our hCG patients closely and adjust dosing as needed. Will I Be Able To Keep The Weight Off? Once you’ve completed your hCG injections, we’ll help you transition to a healthy, sustainable diet meant for weight maintenance. The old saying of, “to keep weight off, you need to make your diet your lifestyle” is true, and we’ll help you do it. 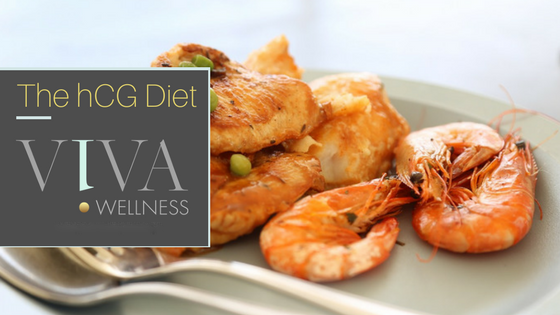 The hCG diet is an effective way to jump-start your weight loss, and prepare you for the lifestyle change ahead. How Much Does The hCG Weight Loss Program Cost? As you can see, there are many factors to consider when deciding if hCG is the right approach to weight loss for you. We’re here to help answer your questions, and take this journey with you, when you’re ready. For more information, or to schedule your preliminary appointment, call 262-202-8242 or email us today! 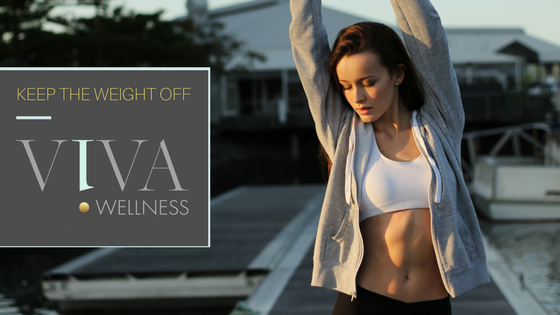 ← Welcome to Viva Wellness Milwaukee!